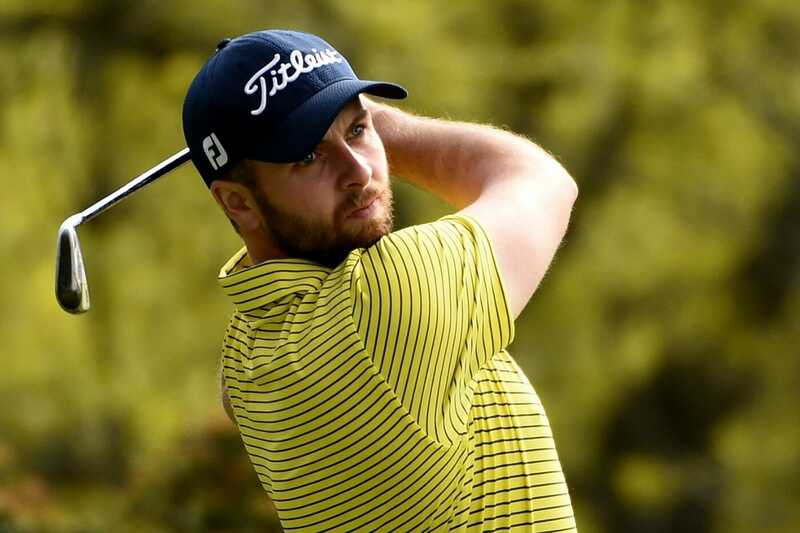 Rosapenna’s Ruaidhri McGee took full advantage of making the weekend cut on the mark by firing a closing three-under-par 69 to secure a top-35 finish at the Shot Clock Masters in Austria. The only Irish survivor into the weekend carded four birdies and just the one dropped shot to grab a share of 35th spot on three-under-par for the tournament. Plying his trade mainly on the Challenge Tour this season, McGee picks up a cheque worth €7,300 for his efforts and 8,578 Race to Dubai points to go along with it. He’ll be hoping that his showing might spark some similar invites over the course of the rest of the season, but no doubt this performance amongst the big boys will inspire some confidence for the weeks ahead regardless. It was all about Mikko Korhonen this week, however, as he produced a brilliant display of front-running to blow away the field and win his first European Tour title. The Finn entered the final day with a five-shot advantage but his lead was cut to three in the early stages and he had to contend with two weather delays at Diamond Country Club. Korhonen is no stranger to adversity after his 12 visits to the Qualifying School, though, and he signed for a closing 69, a 16-under-par total and a six-shot victory over Scotland’s Connor Syme. The European Tour was breaking new ground this week with every player on the clock for every shot and penalties in place if shots were not played in the allotted time. Only four players were handed penalties over the course of the week and with round times significantly quicker than the season average and players full of praise for the event, the innovative new format was a great success in Atzenbrugg. But the headlines belonged to Korhonen, who has qualified from the Q-School four times – winning the Final Stage in 2014 and maintaining his place on Tour ever since. The 37-year-old now has a victory at the 146th attempt and has boosted his chances of a first appearance at the season-ending DP World Tour Championship, Dubai. “I didn’t dare to think about winning,” he said. “When my last shot had landed on the 18th green, then I knew I had like five or six putts of cushion. “It feels great, beautiful. It’s been a long wait so it feels so good. Yes, I have thought that I might not be in this position. I’ve been up there a couple of times and couldn’t do it at those times but now I’m so happy and relieved that I have done it.